Our feet take the whole pressure of the body and get stained. They easily attract the dust as we move in the polluted areas throughout the day. Even if we stay at home our feet catches more dust and become rough. Not only dust even cracked heels will give your feet an ugly look. In the same way, our beautiful palms also catches dust as we do all our daily activities with our two little hands and make them rough. Women spend a lot of time in household activities and kitchen. The strong soaps will harm the beauty of the palms and make them dry. So, what measures must be taken to keep our feet and palms soft? A simple home pedicure and manicure at least once in a week or twice a month will do wonders. Thus, these are some homemade pedicure and manicure tips which you can easily do in your free time. Have a look and follow them for an alluring feet and Palms. Firstly remove your old nail polish with the help of nail polish remover. Now, take some lukewarm water in a tub and add a little Epsom salt or rock salt along with half a piece of lemon juice. Soak your feet in that water for at least 15 to 20 minutes. Meanwhile, you can relax by listening to some soft music or reading your favourite book. Now, it’s time to exfoliate your feet with the help of pumice stone or the other exfoliates material which is available in an exfoliation kit. 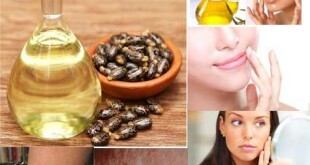 You gently remove the dead skin without harming your feet. Do not over do it as it may harm your feet. 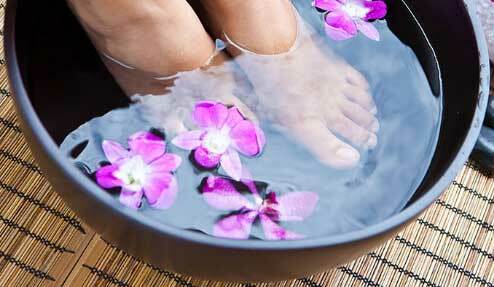 Now that you’re done with the exfoliating your feet, you can use a readymade scrub or you can make scrub at home. Homemade Scrub is very simple to make, just take 2 to 3 tsp of sugar, a tsp of olive oil and a tsp of lemon juice, mix them and scrub your feet using this homemade scrubber. Now, wash your feet in the running water and pat dry. 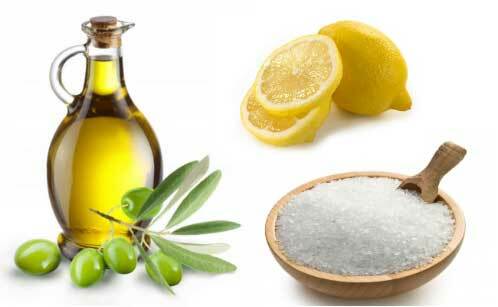 Apply moisturizer or olive oil for softening the feet and nails. Cut and shape the nails according to your choice and clean the dust beneath your nails. Now, with the help of cuticle pusher, push the cuticles back and adjust. Finally, apply good nail paint to your toenails for a great look. Manicure is also as easy and simple as pedicure. In fact, both have almost the similar procedure with a minimal difference. So, here you go with the manicure tips. Remove the old nail paint first, then cut and shape your nails. Take some lukewarm water and add a little amount of cleanser in it. You can also use a face cleanser. Now, soak your palms in it for at least 20 minutes. Now, with the help of a face scrub, scrub your palms gently. Clean and trim your cuticles. Apply moisturizer. Finally, paint your nails with your favourite nail colour.